I'm typing this as quickly as I can before I step out and attempt to have my biometrics taken for the 2016 elections. I haven't voted in a long time since moving cities so this is something that's new (again!) but necessary. It's the thing to do if you're age 18 and above. It had been a busy week, but one I could manage and thrive, I think. The rain, while a relief against the dry season, was almost too much when it killed my after work plans of fitness. Oh well. Because of that though, I got to watch some movies I either skipped before or fell asleep while watching at home. Everything I watched this week though, I fell in love with. 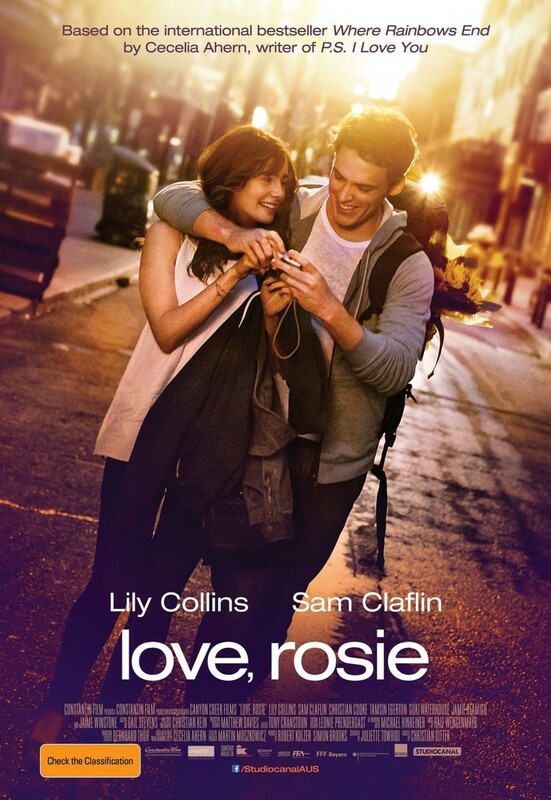 Love, Rosie --- ah where do I begin? Lily Collins and Sam Claflin is just adorable as best friends who hide their feelings for so many years. 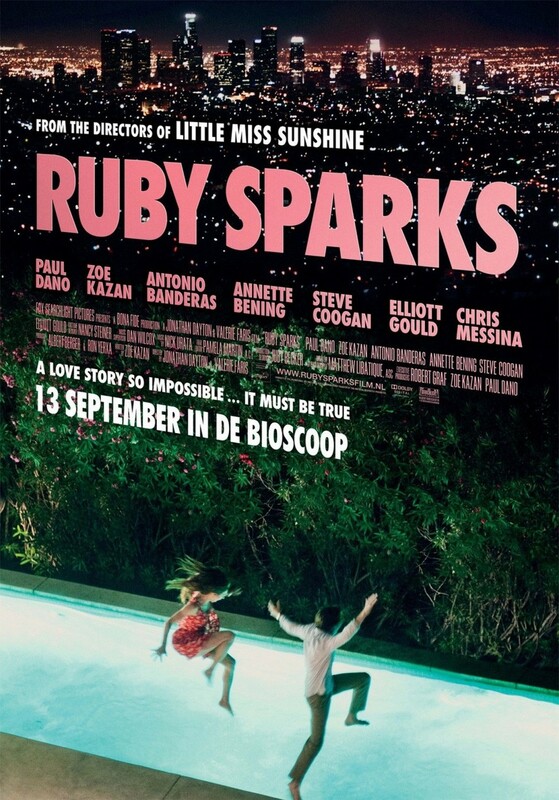 Ruby Sparks, I initially didn't want to watch because it sounded so creepy: a writer brings to life the female character he's writing about and falls in love with her. It turned out to be pretty good :) And Age of Adaline, starring Blake Lively. Age of Adaline was not a movie I wanted to see based on its premise: I have to admit it was only because of Blake Lively. She’s the absolute woman I like following in real life – in movies, not so much. What I didn’t expect was how Age of Adaline presented a real tragedy. Adaline Bowman was hit by lightning in 1900s, and then found herself never aging a day since. She has lived several lifetimes until present day. She has loved her husband then, and then a few men she had to run away from because she can’t disclose the truth. And then she found that one man she wanted to be with forever, a choice she could take, but no one else could. Can you imagine living forever and knowing that one person you want to be with can’t? Can you imagine being sad more than once a lifetime over? I spent some hours of my life partying with the rest of my Sun Life friends and it's amazing how far it's been. It's the company's 120th anniversary, and the party was also a victory party. When I started with Sun Life, it was 112th. In some way, Sun Life remains to be like my one true love, that one I promise to come back to after I'm done being out in the wild.